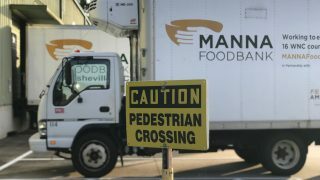 MANNA FoodBank Hops for Hunger: Buy A Beer, Help Feed A Family! 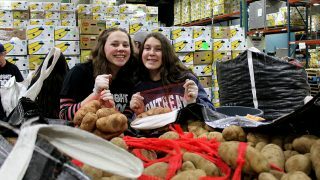 Hops for Hunger: Buy A Beer, Help Feed A Family! Many of us are busy planning summer vacations, gatherings, and picnics ahead of July. 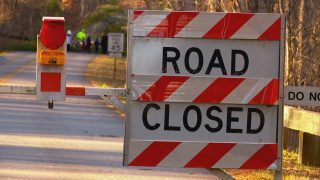 But for over 100,000 Western North Carolina residents busy trying to make ends meet to provide for their most basic needs, that kind of celebration is out of the question. 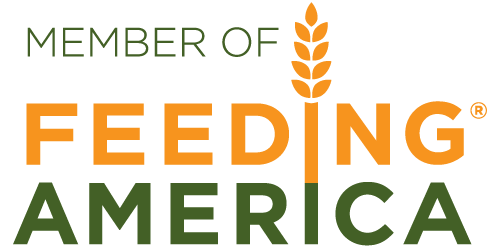 That is why the nationally recognized WNC beer scene is collaborating again, and raising the stakes, to bring awareness to the issue of hunger in Western North Carolina. 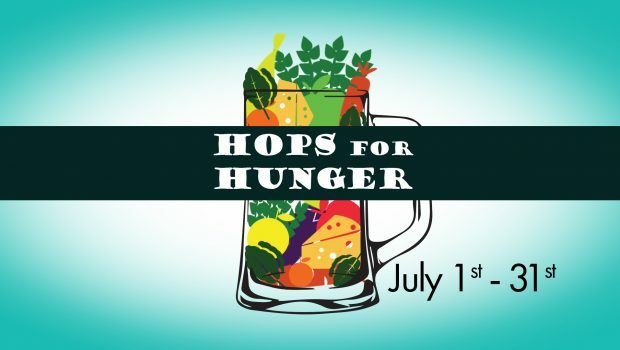 Over twenty local breweries are joining forces to help support MANNA FoodBank’s mission to end hunger for thousands of families across WNC through the 2nd annual Hops for Hunger campaign, July 1st – 31st. Hops for Hunger is made possible through support from Asheville Ale Trail, and MANNA’s annual sponsors: Preserve Communities, Harrah’s Cherokee Casino Resort, Anurja Interactive, The Cantina at Historic Biltmore Village, Mast General Store, and Lamar Advertising. Child hunger increases during the summer, when students who receive free and reduced lunch aren’t receiving these weekday meals, and families face increased pressure to bridge the grocery gap in their budgets. In WNC, 1 in 6 people and 1 in 4 children is affected by food insecurity. These families turn to MANNA and our partner pantries throughout the year, but even more so during the lean summer months, when no school means no lunch for thousands of kids. Last year’s week-long campaign was so impactful, providing over 27,000 meals-worth of food, that WNC breweries have increased their support this year to the entire month of July. Visit these participating breweries during the month of July, who are helping MANNA by donating proceeds from a beer of their choice, donating tips, hosting food donation barrels, hosting dinner benefits and pint nights, and hosting MANNA ambassadors in their tasting rooms to engage their guests about the issue of hunger right here at home.